Photographer portfolio website, starting with stunning seascapes, new collections to be added regularly. Any cake for any ocassion, made with love in Ingleby Barwick in Teesside. 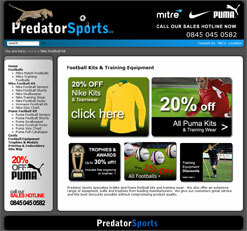 Predator Sports : Football kits and football training equipment. Nike and Puma football kits, Mitre footballs, training equipment and sports trophies. 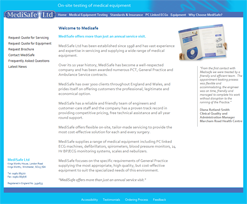 Supplier and tester of a range of medical equipment including ECG machines, defibrillators and spirometers. 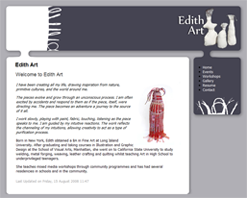 Official website of the artist, Edith Pargh Barton. Edith creates stunning spiritual pieces including the amazing fabric spirits. 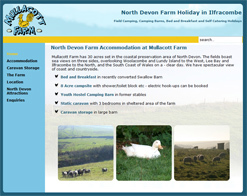 Camping, caravans, Bed and Breakfast, superb family holidays in North Devon. 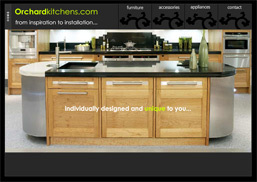 Unique high quality kitchens by Orchardkitchens.com in Egham, Surrey. Chic Macromedia Flash website with sound. 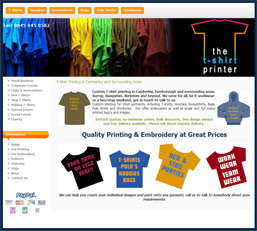 Online presence of The T-Shirt Printer shop. Custom printed and embroidered clothing and accessories. 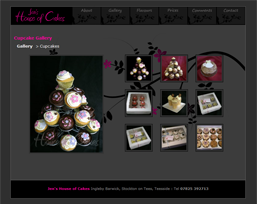 Website and logo design, full CMS. 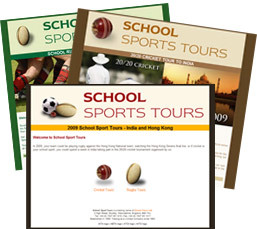 School Sport Tours : School sports trips to India and Hong Kong. Three mini-sites to advertise the new school sports trips by Gower Tours. Schools can currently travel to India for a 20/20 cricket tour and Hong Kong for a rugby tour, including playing a match against the National side! The Yarn Yard : Hand-dyed yarns and fibres, knitting patterns and more. Don't just knit, knit with art! 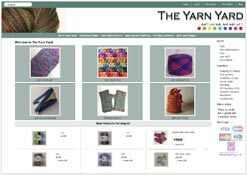 Shop redesign, a new online shopping experience for The Yarn Yard customers. Uses Zen-cart, customised. 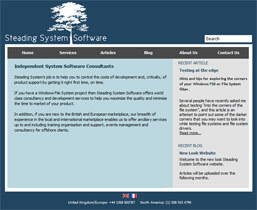 Steading Software : World class consultancy and development services for Windows File System projects. 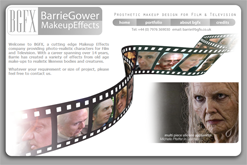 Bilingual CMS website design and development. 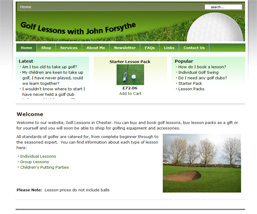 Golf Lessons Chester : Buy and book golf lessons with Pro, John Forsythe. eCommerce and real-time booking system to buy and book golf lessons and equipment. 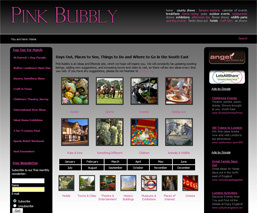 Pink Bubbly : Days out, things to do, places to see and where to go in the South East. An excellent resource for anyone looking for quality places to go in South East England, from pubs and restaurants to safari parks and vineyards. CMS. 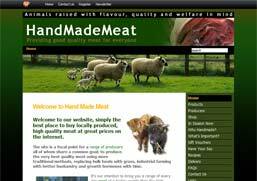 A group of small-scale UK farmers delivering quality, happy meat online. Buy your meat directly from the producer. 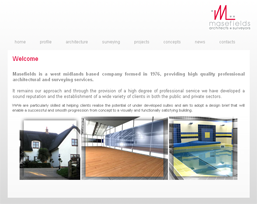 West Midlands based company providing high quality professional architectural and surveying services. Ski Gower : Unique School Skiing Experience. 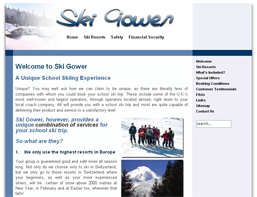 The Ski Gower website is a Content Management System, so our client has full access to update their own content.